Assemblywoman Shannon Grove (R-Bakersfield) is seen in this photo. 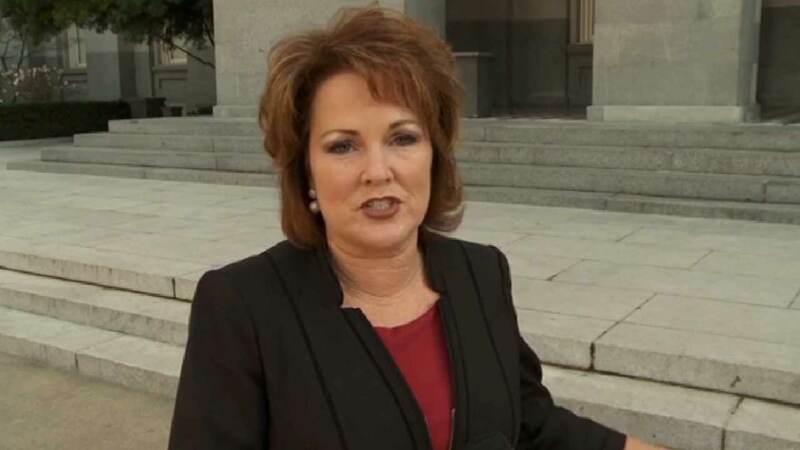 BAKERSFIELD, Calif. -- A California lawmaker is responding to criticism over what appeared to be her suggestion that our state's historic drought is punishment from God over legalized abortion. Assemblywoman Shannon Grove (R-Bakersfield) reportedly told a group of pro-life supporters that "Texas was in a long period of drought until Gov. Perry signed the fetal pain bill. It rained that night. Now God has his hold on California." Her remark was first reported on the pro-choice website RH Reality Check and spread quickly across social media. On Monday, Grove said she was partly misquoted but that she did tell supporters about it raining in Texas after the signing of that bill. As for whether God caused the drought, she said in a new statement: "Nobody knows. I do know there are millions of Californians praying for this state, and as I've said, I believe the Lord has his hand on California."